"Fall for a design icon ! Mathieu Matégot, famous Hungarian designer, is one of the key players of the design after the war, leaving his imprint on the 50's style. Today republished, creations from Mathieu Matégot remain timeless : design classics ! 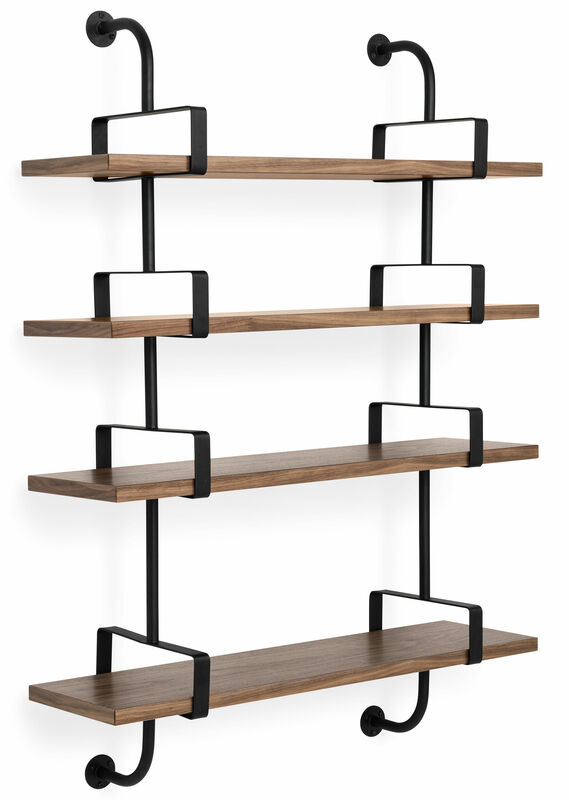 All metal and wood ash or walnut shelf ""Demon"" perfectly illustrates the work of Mathieu Matégot. 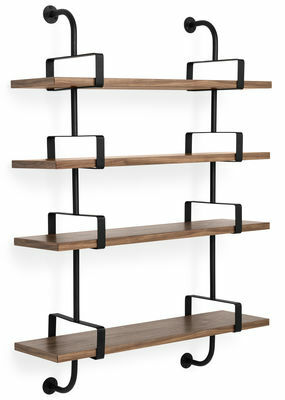 Ultra graphic lines of the shelf Deomn remain strikingly modern, more than half a century after its creation."